Try a monotone look incorporating designers who have a fur line to create a chilly winter white look for the season. Extemporaneous – unrehearsed or improvised. 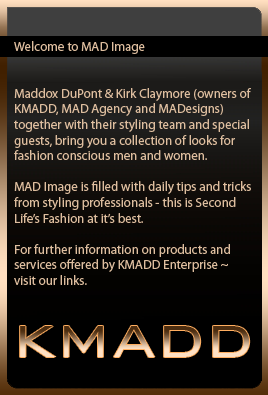 MAD Image is pleased to announce Chance Greatrex as a new MAD Image stylist – welcome to KMADD team! I am thrilled and excited to join the MAD Image team of stylists! Thank you so much for inviting me! I wanted to create a dreamy look for this first post that fit the time of the year. Halloween couture, in the dark forest. Lost yet fabulous.